Welcome to Hunter Construction Inc.
Hunter Construction Inc. is a full service Design-Build remodeling firm in south Orange County California with over 30 years experience in residential remodeling and commercial tenant improvements including everything from custom gourmet kitchens, master suites and bath to whole house renovations and additions. 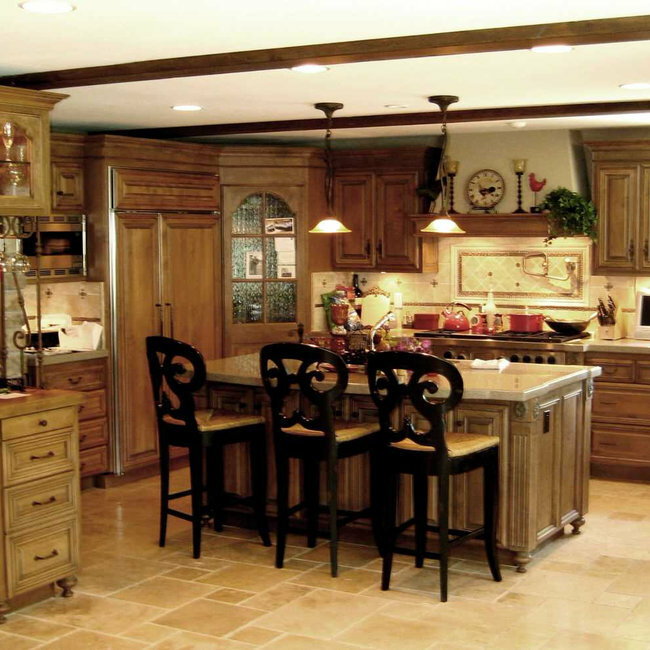 Our remodeling process is designed to provide our clients the utmost in control over design and budget. 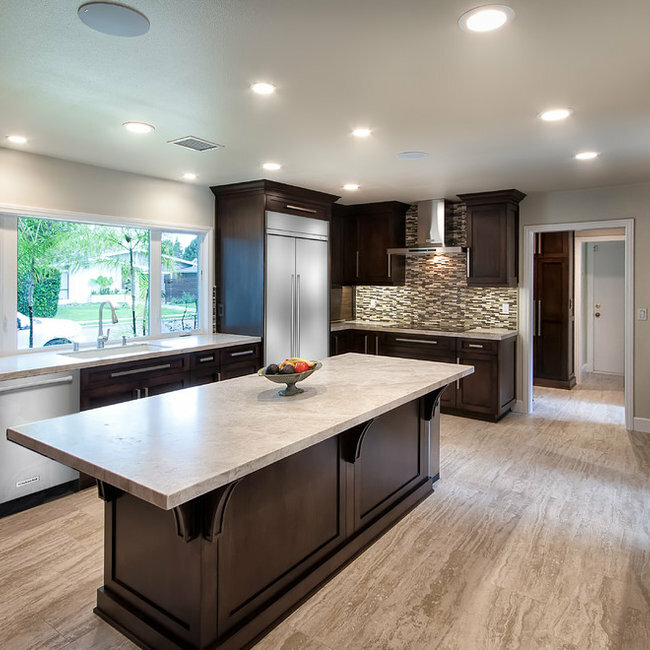 HCI will provide a unique remodeling experience that provides beautiful and affordable design and craftsmanship resulting in a satisfying remodeling experience. 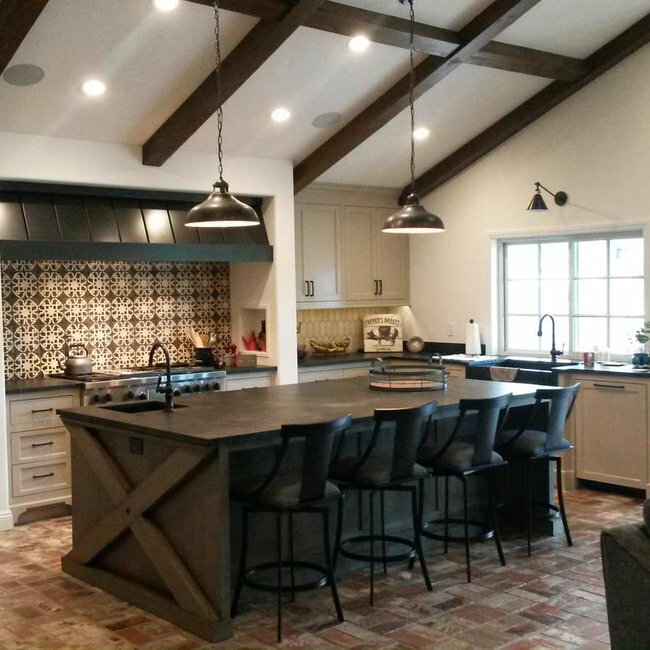 All this coupled with our commitment to a high level of customer service, honesty and integrity will make you a life-long client and friend of Hunter Construction Inc.